Independent UK Record labels for years have been a driving factor behind a thriving subculture of musicians developing their careers in the underground music scene, some of which have followed on to prove that you don’t need the backing of a major label to make a success of your music! in result cementing their names into an industry very few make it into. A new wave of underground artists carrying the torch on from their 20th-century predecessors are promoting themselves in ways that reach new levels and attract crowds like never before. The success of artists like Burial has proven that a hard graft and strong work ethic is all you need, no matter how competitive the industry is. 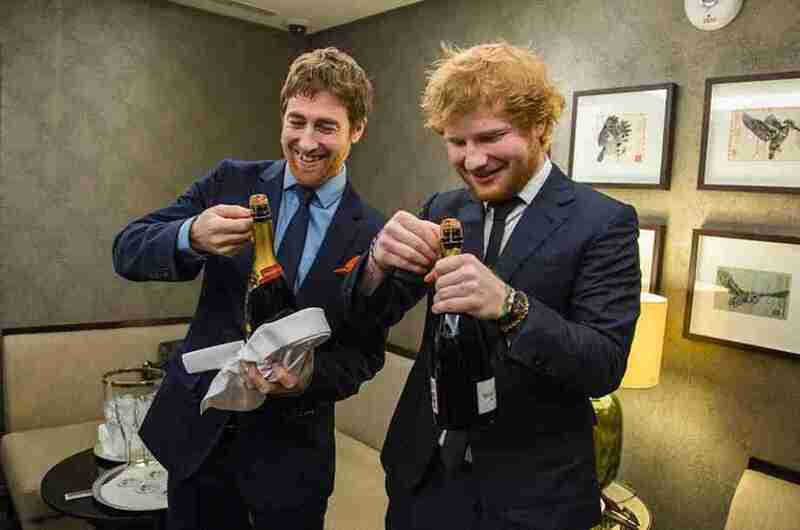 You might not become the next Ed Sheeran, but growing a cult-like following with the help of an Independent label can take your name to heights that are astronomically harder to achieve as an individual. So what is an Independent Record Label? The differences between major and independent labels are that majors own their own distribution channels and some independent labels, particularly those with successful performing artists, sign dual-release agreements with major labels and may rely to some extent on international licensing deals, distribution agreements, and other arrangements with major record labels. Independent Labels are often started by major recording artists but partially owned by their respective major labels in order to give powerful artists latitude to find and promote new talent. 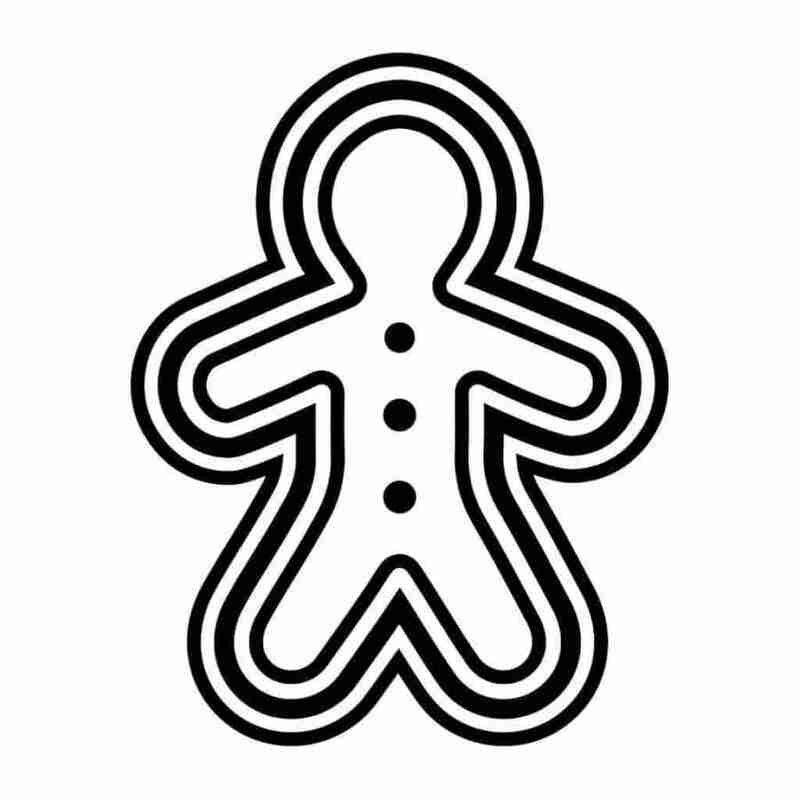 One example of exactly this is Gingerbread Man Records, started by Ed Sheeran Gingerbread has launched the careers of artists such as Jamie Lawson and Foy Vance. But of course, most Indie labels aren’t owned by multi-millionaire pop stars and the biggest difference between indie labels and majors is the one thing that we could all do with a little more of! Making marketing your work a lot harder. So you may be asking yourself what’s the benefit of signing with an indie label over just promoting your music on your own? A successful Indie label will have the connections you need to take your career to the next level. Indie labels allow you the freedom to be yourself and are less likely to ask you to make changes to your music. The reason they sign you is that they are already fans of you. Indie Labels have fewer artists to work with therefore making connecting with staff easier. If it doesn’t work out you won’t have to be with them for very long. However, there are a number of Independent UK record labels that are taking their independence to new heights and paving the way for a new generation of artists and setting an example we all should be following. 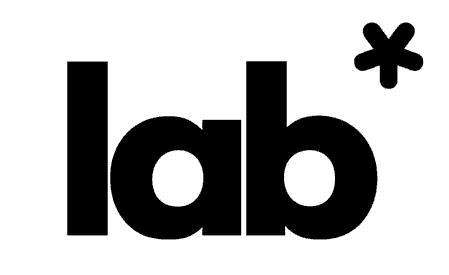 LAB Records Ltd is a Manchester, UK-based pop-rock record label, established in 2007. Not bad for an Indie Label right? Another notable artist coming straight out of the LAB is Katie Sky, her single Melody Changes has amassed nearly 53k views and is still going strong. With over 31k subscribers she is paving the way for a long and successful career. Loose Music is a British independent record label based in Kensal Rise, London. 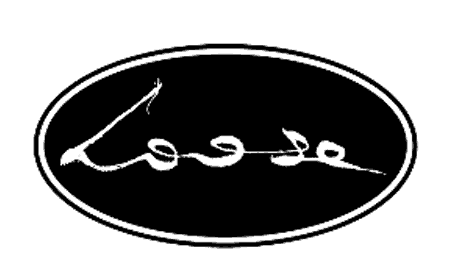 In 1998, Loose was formed from the vinyl-only record label: Vinyl Junkie, which first established in 1994 by Tom Bridgewater. Loose Music has a lot of great bands on their label, but one that has appealed to me for a while is Los Angeles based band The Americans who are currently touring Sweden, Norway, Ireland and the UK. Touring 4 countries? Seems like life on an indie label isn’t too bad. 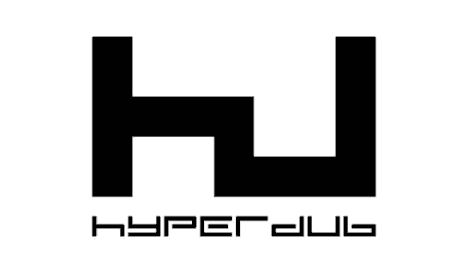 Hyperdub is a London-based record label and former webzine, founded and run by Steve Goodman, a.k.a. Kode9. The webzine started in 2000 and the label was formed in 2004. 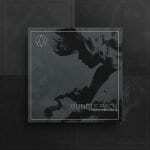 Hyperdub is slightly different than other labels on this list focusing more on electronic genres, they have played a key role in launching the career of ‘mysterious’ underground artist Burial. Burial real name “William Emmanuel Bevan” can only be described as the Banksy of Music, initially keeping his identity under wraps it was revealed in 2008 by The Independent, eventually going on to collaborate with the likes of Massive Attack and Thom Yorke. Cooking Vinyl is the most seasoned Independent label on this list, first established in 1986 they have been described by Uncut Magazine as “a template for modern independent record companies”. In 2015 they dominated the charts with The Prodigy’s “The Day is My Enemy” and then again in 2016 with Passenger’s debut album “Young as the Morning Old as the Sea”. Both records qualified for a silver disc in the UK. 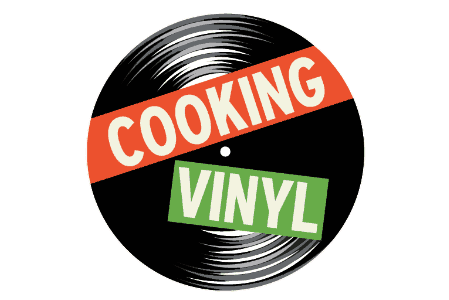 Other notable Artists signed to Cooking Vinyl are Marilyn Manson, Billy Bragg and The Fratellis. So it’s easy to say that Cooking Vinyl are an Independent Label making the movements of a major label. All of their success is more than deserved. The point is in 2017 the differences between a major and independent label is nominal, with the technology we have laid out in front of us anything is possible. It would be great to have a massive budget for marketing but creative marketing doesn’t have to cost a fortune, in fact it doesn’t have to cost a penny, know what the audience wants and give it to them! That’s what these labels are doing and they’re doing it well.